Set the children in your life on a lifelong path to learning with the next instalment of the Baby University board book series. 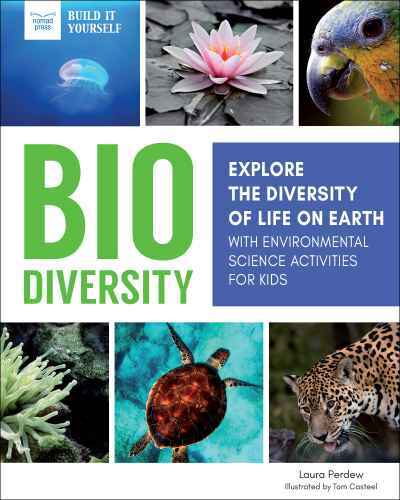 Full of scientific information from notable experts on evolutionary biology and how organisms mutate, evolve, and survive, this is the perfect book to teach complex concepts in a simple, engaging way. 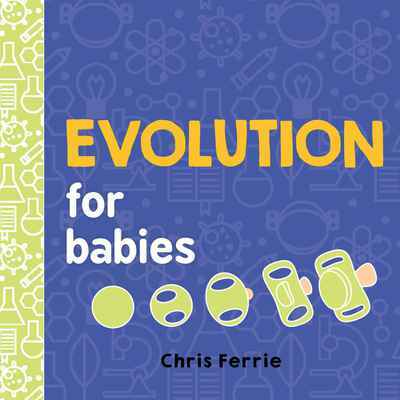 Evolution for Babies is a colourfully simple introduction to Darwin’s Theory of Evolution. 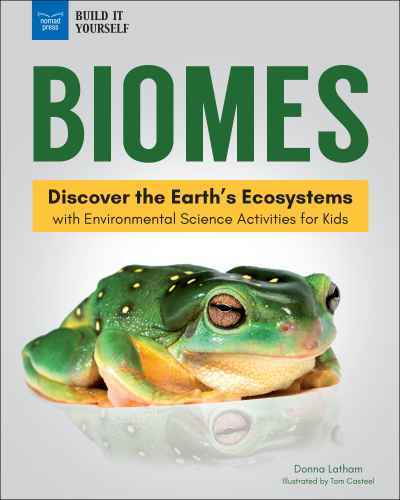 It’s never too early to become a scientist!